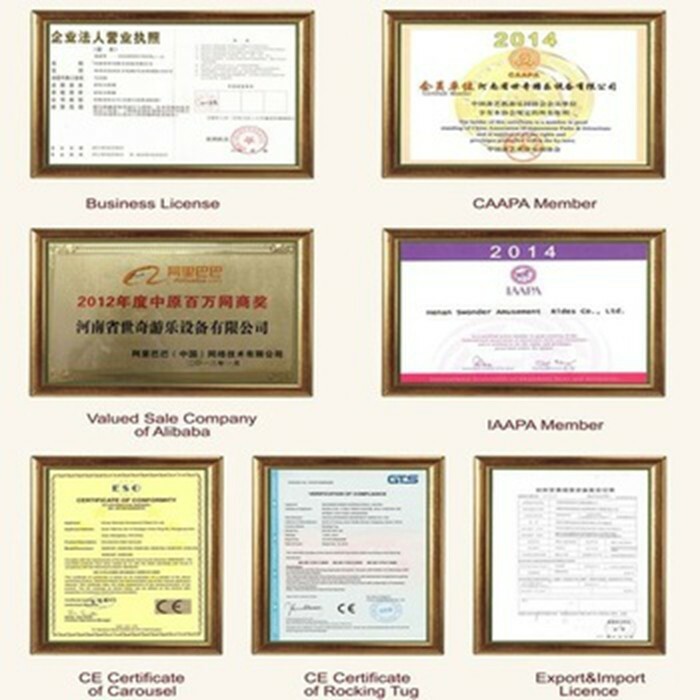 To be packed in standard sea freight packing: Packed in containers, wrapped with air bubble film and carpets or customer specified packing. 40% deposit before producing and 100% payment before delivery. 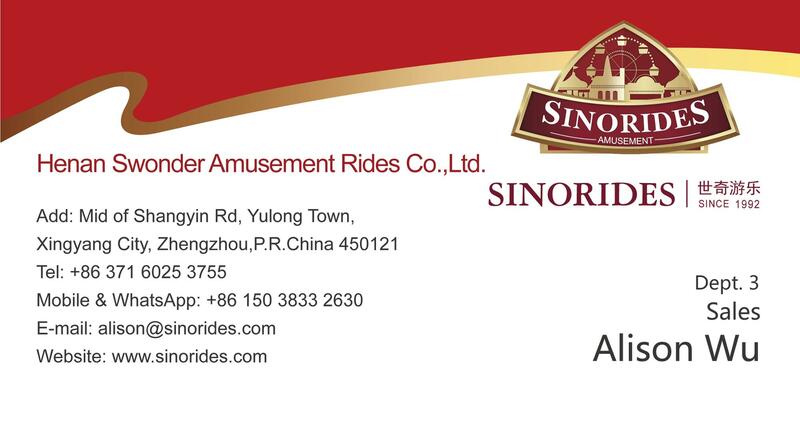 Sinorides is always willing to serve friends from all over the world to the fullest. 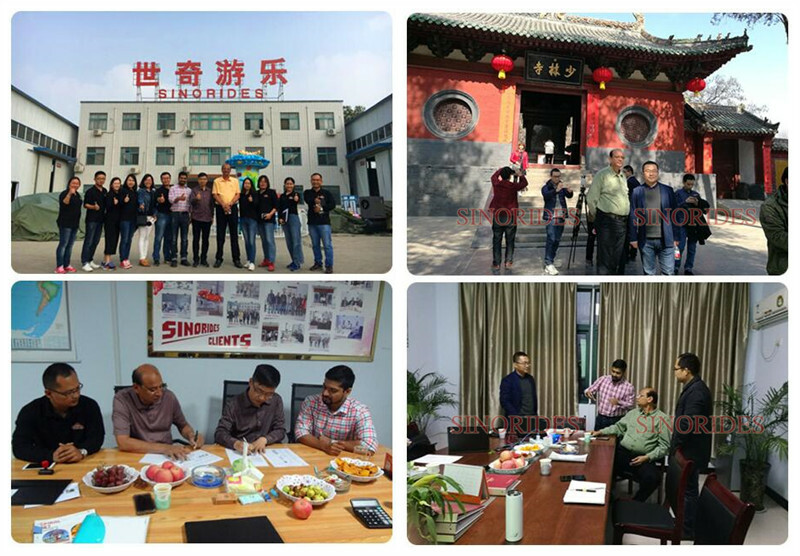 Sincerely and warmly welcome your visiting! 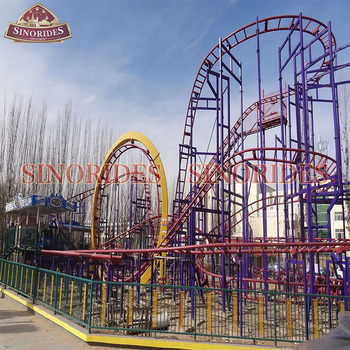 1.Guarantee of entertainment ride is 12 months, during this period the unartificial faults of all components is free to change.